While working as the Head of B2B Sales and Growth at STORM, a Philippine tech startup, Cindy Burdette noticed a huge pain point experienced by the contractors and freelancers hired by these large multinational companies that she worked with at STORM. The problem: They didn’t have health insurance. Thus, began a new chapter in Cindy Burdette’s already accomplished career. To gain a better understanding of this problem, she and her team ran an even more extensive research on the subject — which they then considered a “side project”. Eventually, they realized that the concept of freelancing is not small anymore. And that this problem being experienced by a growing number of freelancers will soon become bigger…until they do something about it. And so, that so-called side project eventually turned into what is now a new startup called ALLCARE. 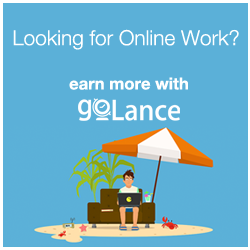 AllCare serves and promotes the interests of freelancers, contract workers, and self-employed individuals by providing the same benefits that traditional employees in the corporate world enjoy. Benefits like healthcare (HMO), life and accident insurance, plus other perks like Grab credits and free Coffee Bean Swirl card. AllCare is a benefits platform that you can access online and is not only affordable but the process to become a member is so simple and easy (watch the video demo). 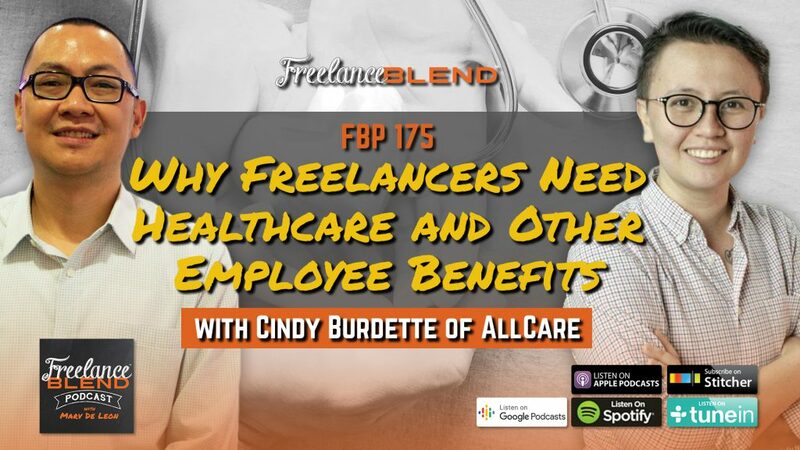 In this Freelance Blend Podcast episode, we bring in Cindy to talk about the importance of health insurance particularly for freelancers who tend to forget about it. Cindy discusses the process of becoming a member of AllCare and the benefits that freelancers will get from the membership. 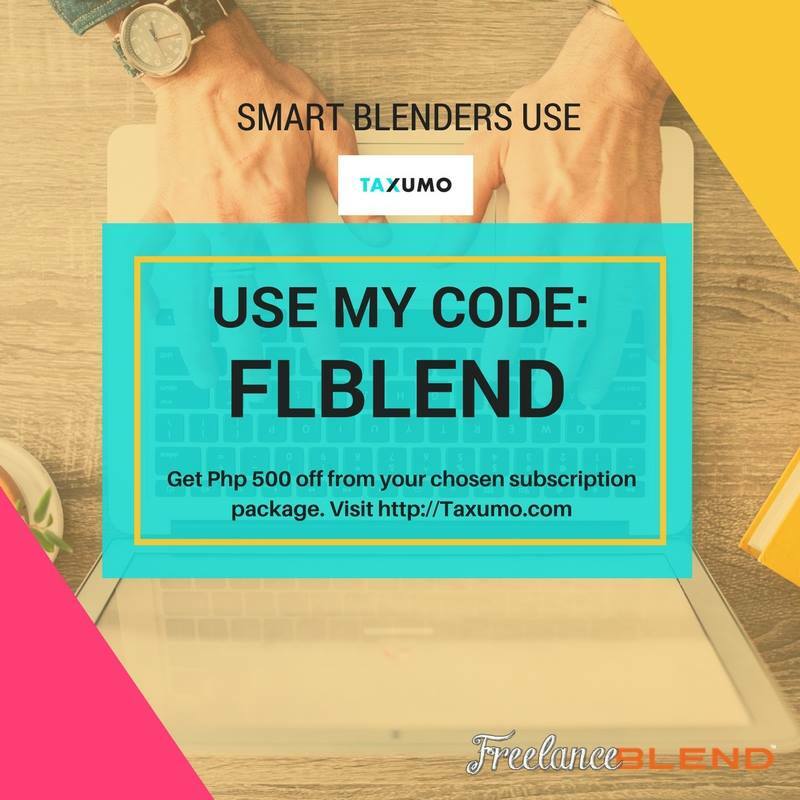 Tune in until the end of this episode to learn more about a special promo for Freelance Blend followers we’re running with AllCare so that you can get yourself insured as soon as possible. As a gift for all our listeners, AllCare is providing a special code valid until February 28, 2019. 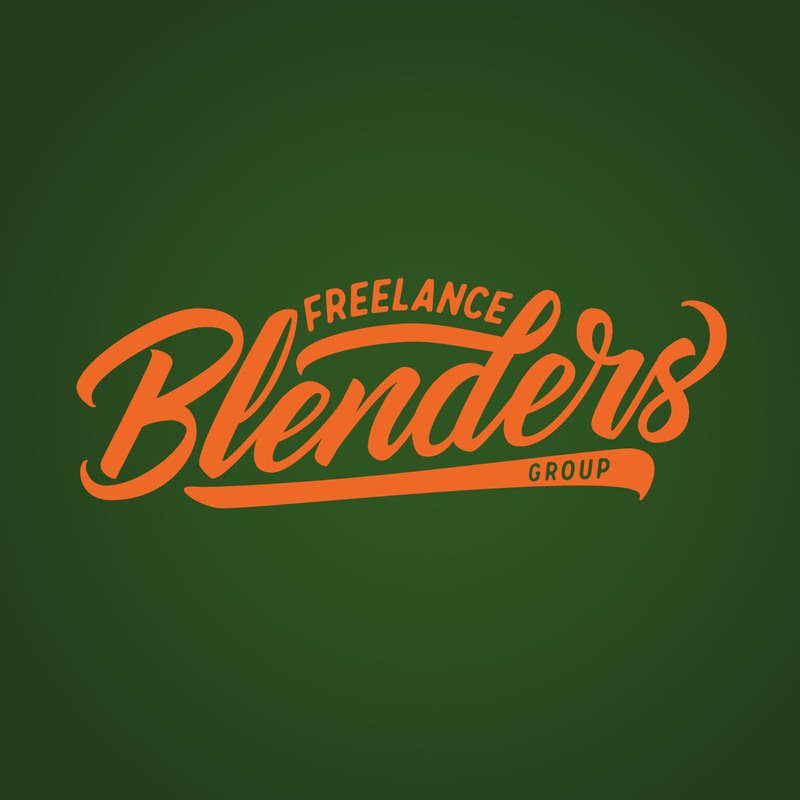 Visit www.allcare.io/register and register now t get an extra P500 discount using the code BLENDERSJAN2019. For questions, email Cindy’s team at hello@allcare.io or message them on their Facebook page www.facebook.com/AllCare.io. Watch the interview on YouTube at Freelance Blend TV: https://youtu.be/Tf0Vs1aXsOI. 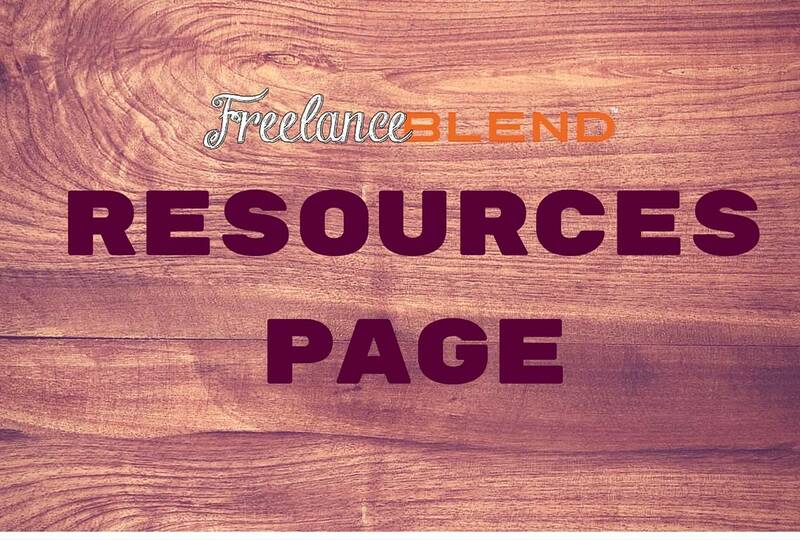 To watch other useful Facebook Live replays please visit our Facebook page at www.facebook.com/freelanceblend. To be notified when I do another Facebook Live call, don’t forget to like the page. 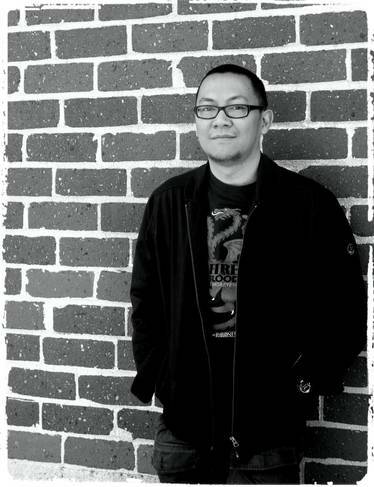 This interview was recorded at Ground Up Co-Working Space. 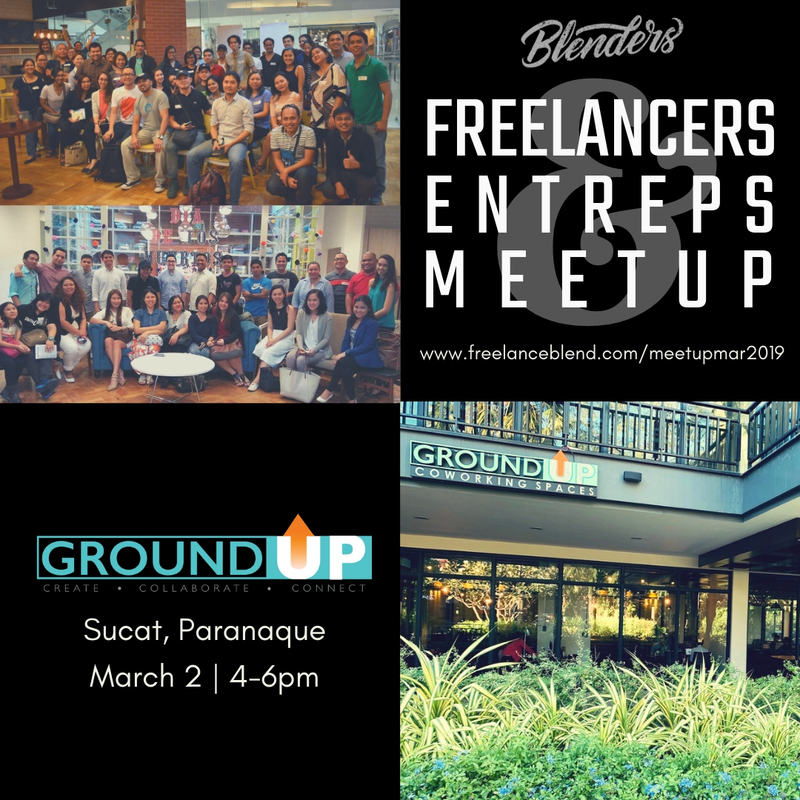 Visit their site at www.groundup.ph and check out their packages for freelancers. Do you think healthcare and other benefits are important to freelancers? Why or why not? Please share your comments below.